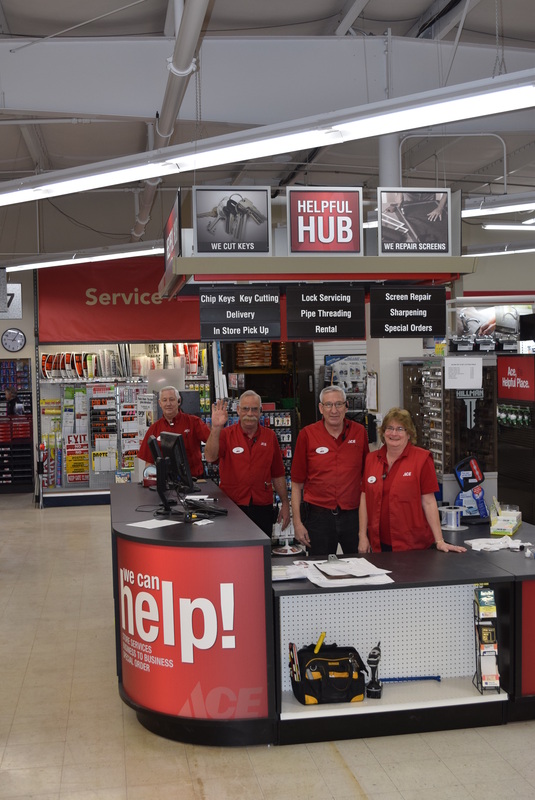 Whether it’s paint, plumbing, tools, screws, automotive, or pet supplies, you’ll get personalized customer service at Boston’s Ace Hardware from their hardware experts. Boston’s Ace is proud to have been voted Business of the Year by the Page Lake Powell Chamber of Commerce in 2013, and they continue to provide quality products and services with the highest standards. Boston’s Ace Hardware offers all the tools you will need to take care of your home projects! They offer rentals of carpet cleaners, loaders, backhoes, and more; chain saw, knife, and scissor sharpening; computer paint matching; copying, faxing, and delivery services; key cutting and lock re-keying services; pipe cutting and threading; screen cutting; window and screen repair; and many other special orders! 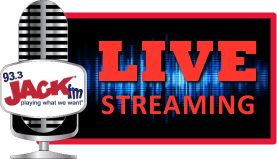 They have a Garden Center at the end of the street with a full line of trees, shrubs, flowers, soils, landscape pavers, garden tools, and more; plus they carry a full line of Purina Pet foods in addition to leashes, toys, and other pet and farming supplies. 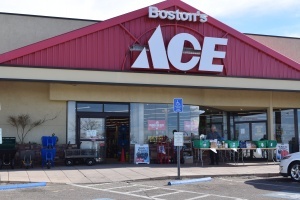 It’s a testimony to the service and standards that Boston’s Ace provides that they were voted the 2013 Business of the Year by the Page Lake Powell Chamber of Commerce. When it comes to home improvement, you know you’re at the right place with Boston’s Ace Hardware. They will make sure you start your projects off right with quality tools, products, and expert advice from their staff. 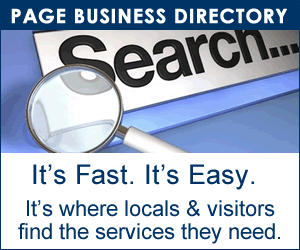 They have the know-how to answer your questions, assist with projects, and find ways to make your home maintenance and improvement ventures a whole lot easier. 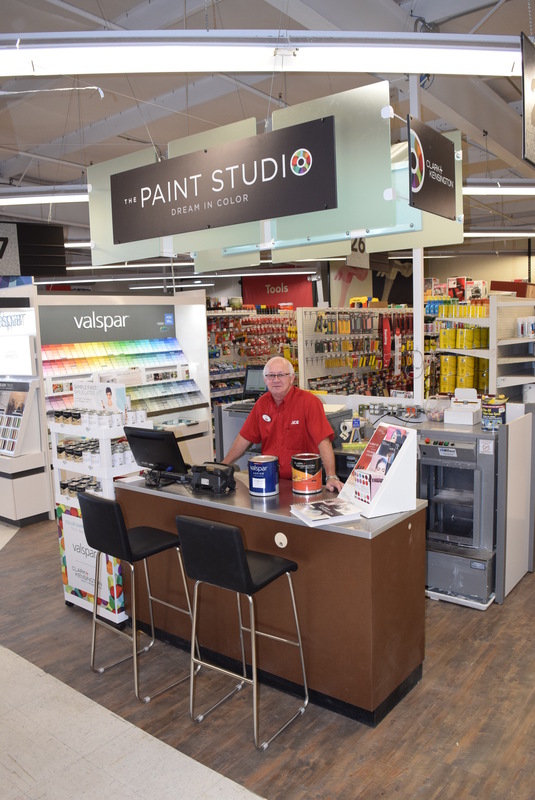 Whether you tackle projects weekly, monthly, or yearly, Boston’s Ace Hardware is your one-stop destination for all of your hardware needs.